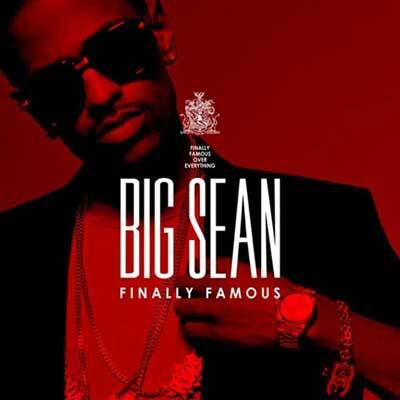 After years of grinding locally in Detroit and playing in the shadow of Kanye's mega-stardom, Big Sean's Finally Famous proved he had the requisite skills and commercial appeal to make good on his tantalizing potential. Being fortunate enough to have his album guided by No I.D.—who just so happens to be in one of the greatest creative spaces of any producer in the past decade—was also a huge advantage. The pairing allowed Sean to attack the project from multiple angles without sacrificing anything in terms of continuity. The addition of great guest appearances by Chris Brown, Rick Ross, and Kanye West—among others—added extra luster to Sean's already impressive debut.